I am a wife and a mother of two boys, 5 and 3. Im not shy around them or my husband at all.😉 But when it comes to public places I feel very shy! Two weeks ago we went on a super last minute getaway trip to the beach. I realized that I did not have anything to wear that was cute other than at shirt and shorts to look pretty when went to the beach. ☹ When we got back I got to work! I used the pattern as it was. I didn’t adjust the length as I wanted to cover my behind as much as possible. I did omit the pockects the cardigan calls for. Simple as that! Grab your favorite spandex lace and make yourself a multi use Boyfriend Cardigan 😉. Grab your Boyfriend Cardigan if you don’t have it yet!! 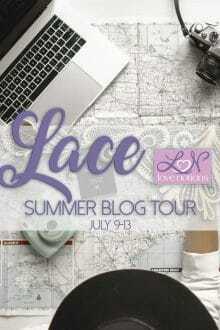 Don’t forget to follow the Lace Summer Blog Tour!!! 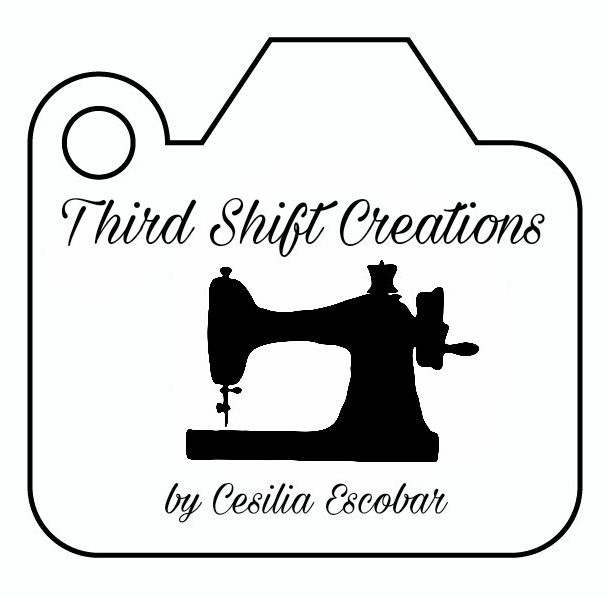 You will find great ideas and beautiful work!! !